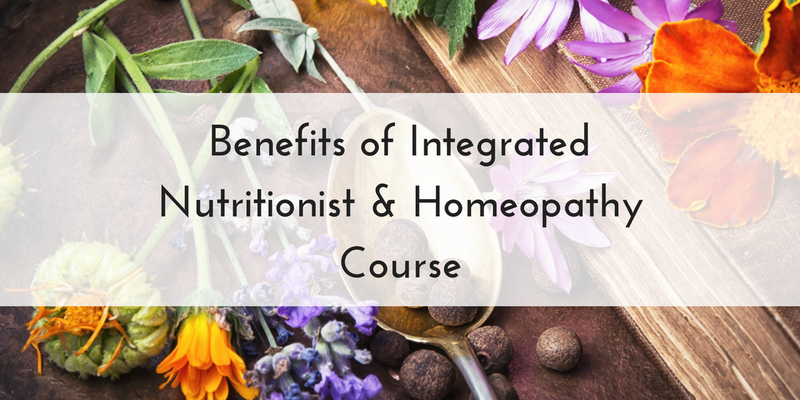 At Nutrition College we are proud to offer innovative courses which integrate both nutrition and homeopathy curriculum, to create well-rounded and diverse holistic practitioners who are equipped treat the person, as well as the problem. But you might be wondering why we do this, what the benefits to these integrated nutrition course are and why we chose to integrate the two rather than keep these separate. That is what we are going to explain here. Our nutrition course investigates the relationship between food and health, teaching students that our diet can impact on our mental and physical well-being. 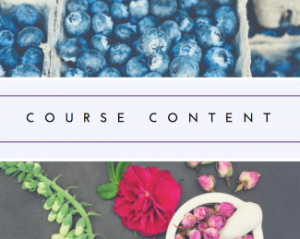 The course looks at the impact of food to various bodily systems such as the cardiovascular system, the respiratory system and the detox system. This includes macronutrients and micronutrients and the impact that these can have on conditions such as obesity, diabetes, arthritis, skin conditions etc. 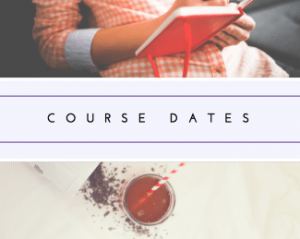 This course also teaches students to apply a personal approach to deciding on the right diet for someone, taking into account their nutritional requirements, environment, relationships, lifestyle, emotional well-being and family history. 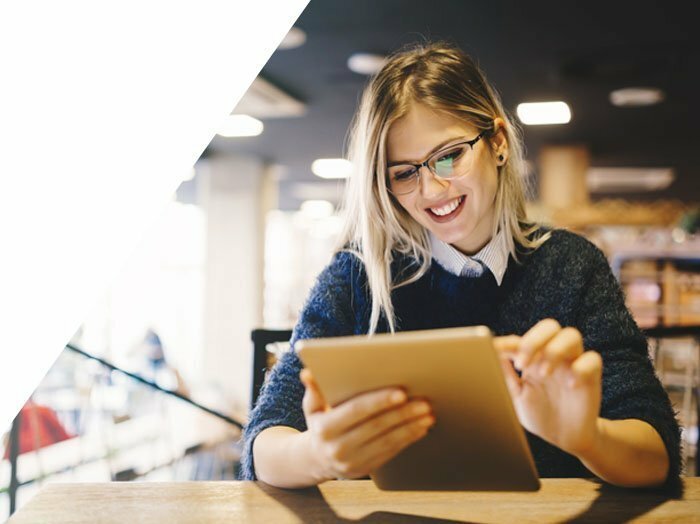 By taking this course, you would become a qualified nutritionist who is able to offer a personalised approach to ascertaining your client’s dietary requirements. The homeopathy course we provide teaches students what homeopathy is, teaching them to treat the entire person, rather than focusing on the disease or problem like most medial professionals will. Students will learn about medicines that can be used, as well as remedies made from plants, minerals, metals, animals and other substances, which are all heavily diluted and put into a tablet form to encourage the bodies self-healing mechanisms. Those who take this 10-week program will become a qualified holistic practitioner who will not only understand homeopathy, but will have the skills to apply the theory to their clients, to improve their overall well-being, both physically and mentally. We made the decision to integrate these two courses together to give our students a more diverse and well-rounded set of skills and knowledge. Understanding nutrition and its impact alone is excellent, but if we do not look at emotional, behavioral and environmental factors and therefore don’t re-balance our clients lives, then the diet we set may not have as strong an impact. What’s more is, a change in one of these factors can impact upon the dietary requirements of an individual, therefore it is essential to understand the client as much as possible.  We firmly believe that in order to make a positive impact on our clients, we need to understand both the homeopathy and the nutritional elements and look at treating the entire patient. Only by using our knowledge of both nutrition and homeopathy together, can we effectively and positively impact upon the lives of our clients, so that they can become symptom free, healthy and happy. If you would like any more information about our integrated course, or would like to discuss your personal requirements in more detail, please contact an expert member of our team.